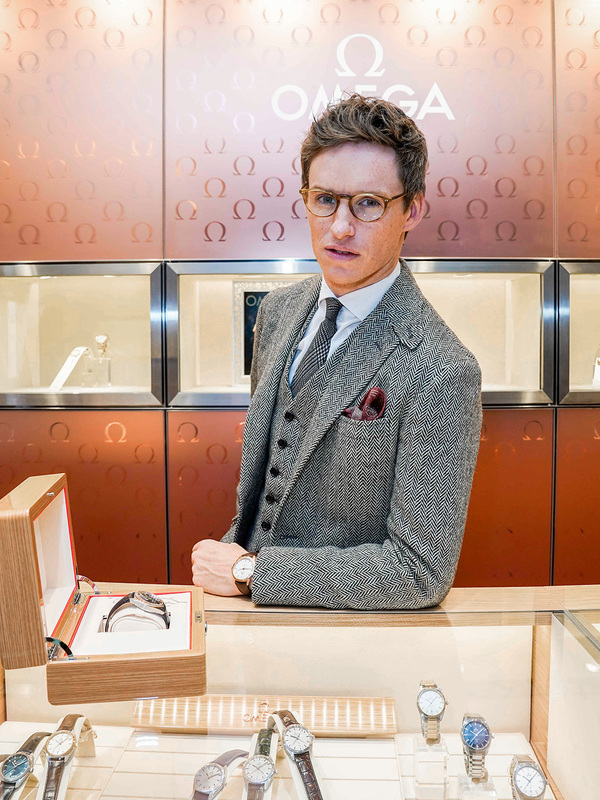 There was a true Tokyo welcome for Eddie Redmayne when the “Fantastic Beasts” star made an exclusive visit to the OMEGA Ginza Boutique in Japan. 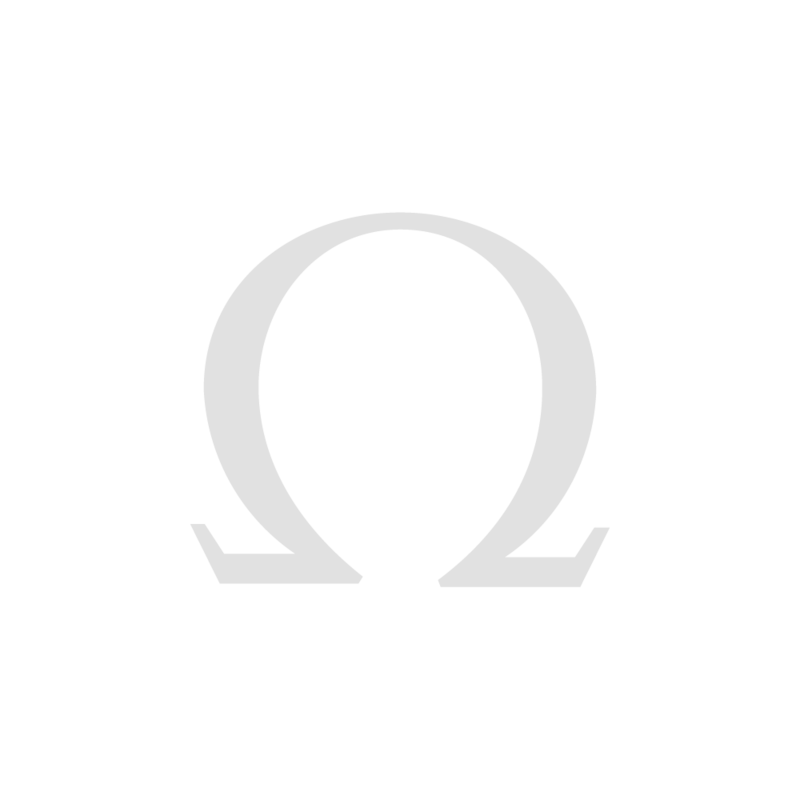 Renowned for his dapper style and gentlemanly charm, Eddie is also a famous OMEGA fan, with a particular love for the brand’s most classic timepieces. While visiting the distinctive boutique on the 2nd floor of the Nicolas G. Hayek Center, the brand ambassador was able to look through the latest collection of OMEGA watches and admire the iconic design of the surrounding architecture. During his visit, Eddie also mingled with guests and shared his thoughts on Japan, his latest film and even karaoke! For his wrist, the star chose an OMEGA Globemaster, one of the most timeless and elegant watches in the brand’s current collection.